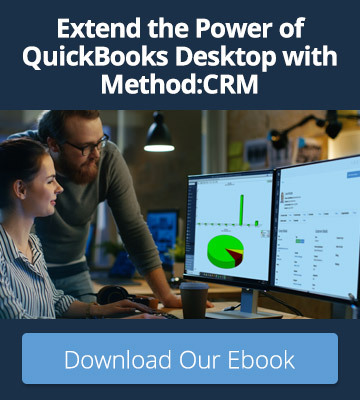 As summer draws to a close, the word on everyone’s minds is new: new season, new routines, new school year…and for Method:CRM users, a few new product updates! 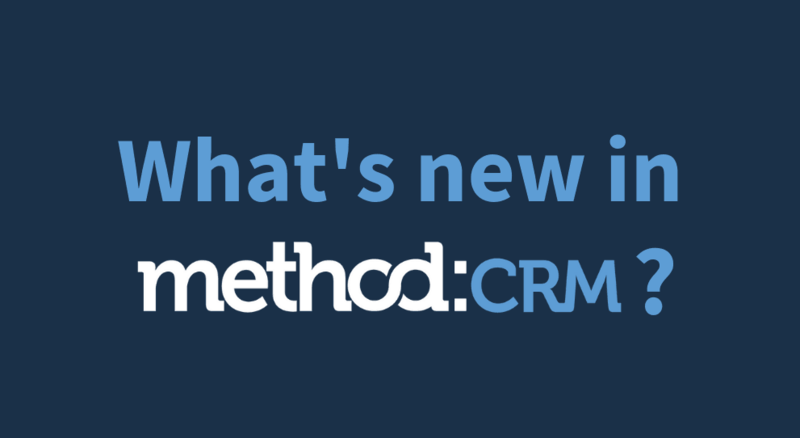 Here’s what’s new and improved in Method:CRM this month. 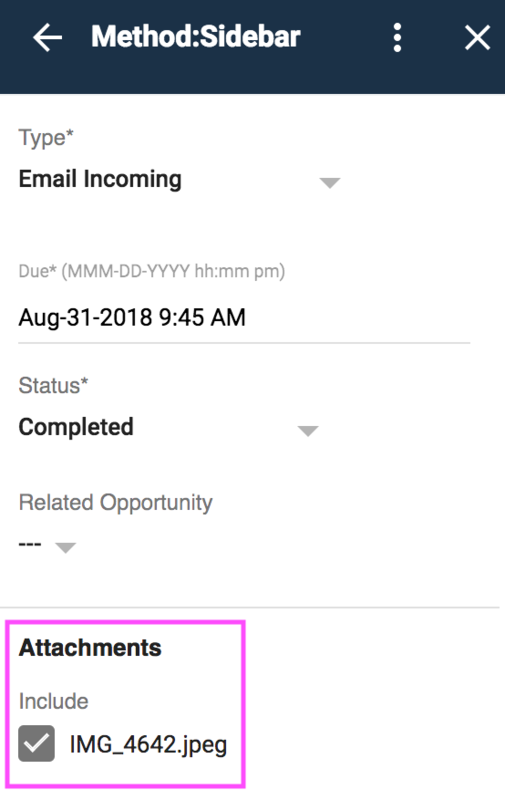 At the beginning of August, we launched our brand-new Method:Sidebar — a convenient add-on for Gmail that brings your CRM right into your inbox. 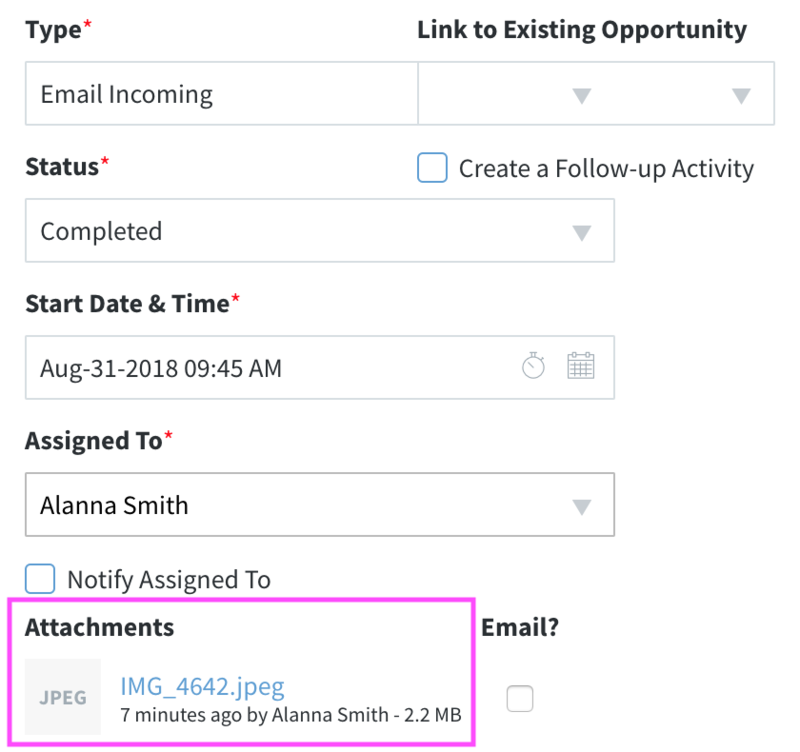 When you open an email, the Method:Sidebar displays the contact’s address, phone number, CRM activities, and QuickBooks transactions alongside the message. You can also add new contacts, activities, opportunities, and cases directly from the Sidebar — no need to switch between tabs. The Method:Sidebar replaced our previous Gmail Gadget, and our team has been working hard to continuously improve it for you. This past week brought two updates to the Sidebar. 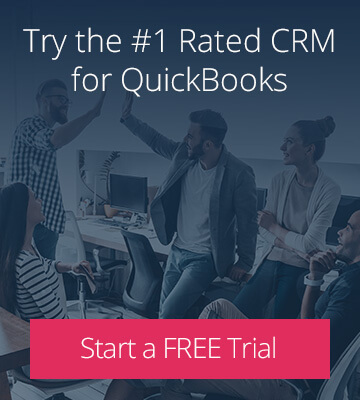 The Sidebar now displays the contact’s profile picture if you have uploaded one to Method, or the contact’s initials if no photo is available. Much nicer than a faceless grey avatar! – Click “New” next to the type of record you want to create — for example, a new activity. – Click to expand the “Attachments” section and select which attachments you want to include. – Fill in the rest of the activity details and save. – When you view the activity in Method, the attachment will be visible. The activity calendar offers a visual overview of everything your team has scheduled, from calls with customers to meetings with vendors. 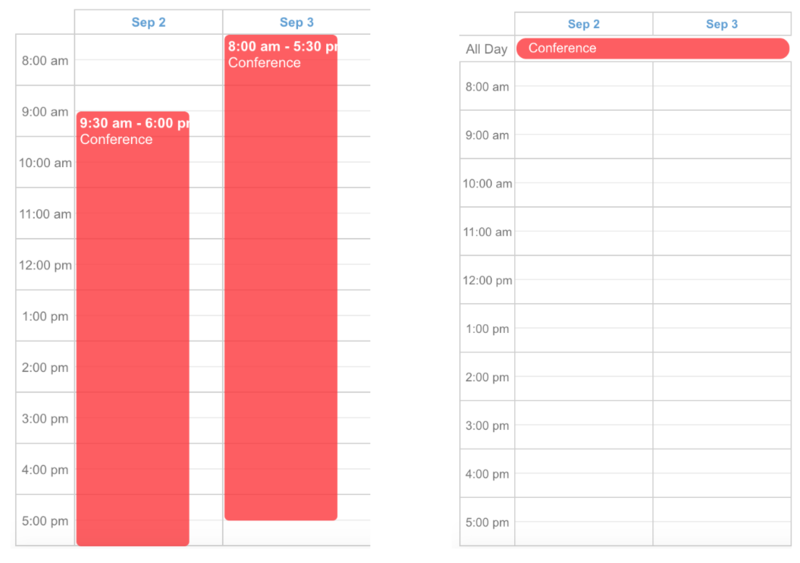 To improve your calendar viewing experience, you can now choose whether you want all-day events (those spanning more than one day) to be displayed as long bars or contained at the tops of the days. That’s it for August — stay tuned next month for more product updates!